Castellana Grotte (Casteddóne in the dialect of Castelli) is a municipality located in the Murgia in the province of Bari, in Puglia. 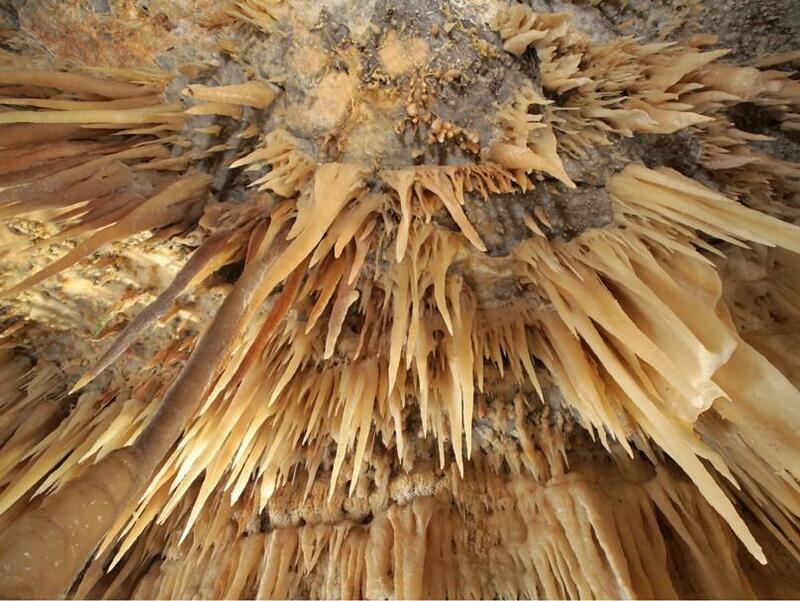 It is mainly known for the karstic complex of the Castellana Caves, among the largest and most striking in Italy. dat es back to 23 January 1938 by the speleologist Franco Anelli as part of a speleological research campaign conducted in the south-eastern Murge by invitation of the provincial tourism agency of Bari. 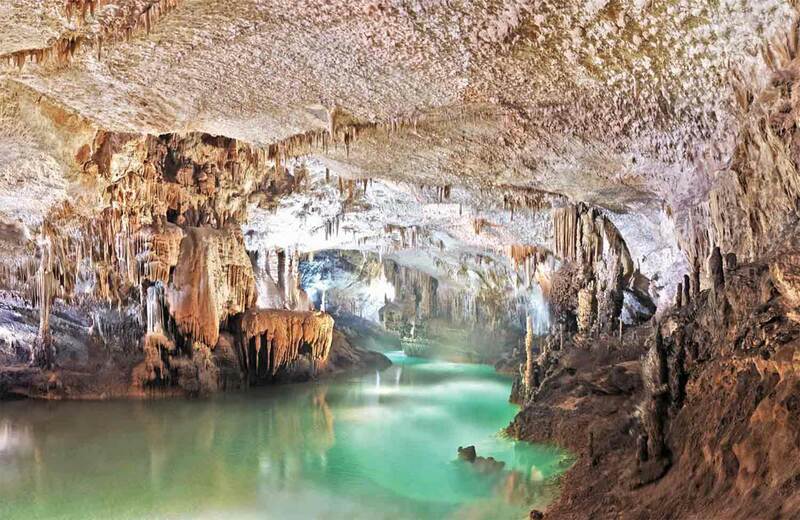 The underground cavities extend for a length of about 3 kilometers, reaching a depth of the order of 72 meters below ground level, referred to the entrance of the cave. The visit to the complex is possible through two itineraries: the short one, about one kilometer long and lasting 50 minutes, and the complete one, which lasts 2 hours. 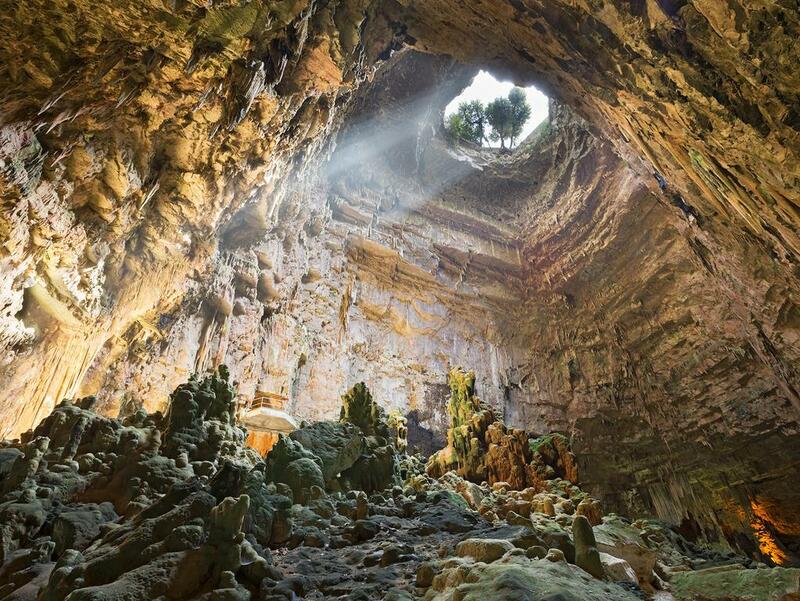 The natural entrance is represented by a huge 60 meters deep chasm called the grave , a local dialect word to indicate a great chasm. From here it is possible to reach the white cave.